There are a lot of rumors floating around the Sabres these days and in this week’s podcast we work to sort through the various rumors and identify just where the Sabres stand in terms of the players who are likely to move on this summer. We also touch on potential trade targets for Jason Botterill to focus on while sorting through the mess in Ottawa and putting a crown on the Capitals first Stanley Cup Championship. We’ve nearly reached the trade deadline and the (short) list of buyers is falling into place. 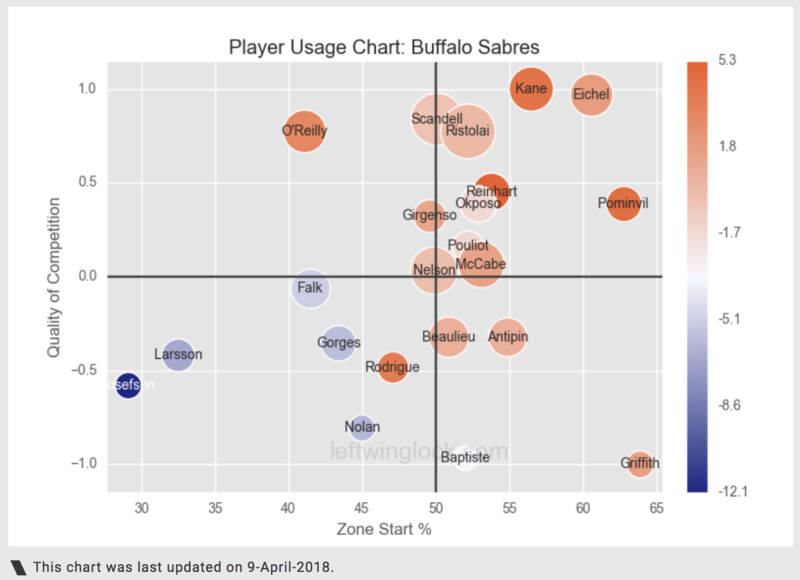 We discuss Buffalo’s approach and the types of prices we expect to see Jason Botterill receive for players like Josh Gorges, Evander Kane, Benoit Pouliot and others. Additionally, we hit on some targets we hope to see Botterill bring in to bolster Buffalo’s roster for the coming seasons.